List of schools recognised under DSEAR, 1973, who will be a part of these online admissions. Today we will provide details of Edudel, DOE syllabus for Class 1 to 12 for session 2014-15. Each class syllabus is divided into weekly basis for the each subject. 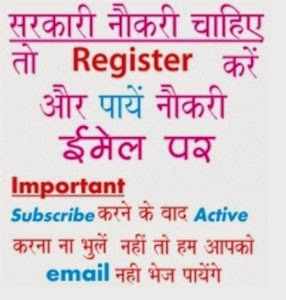 Check information for the same given below….